These days ,everything in the sport is changing . 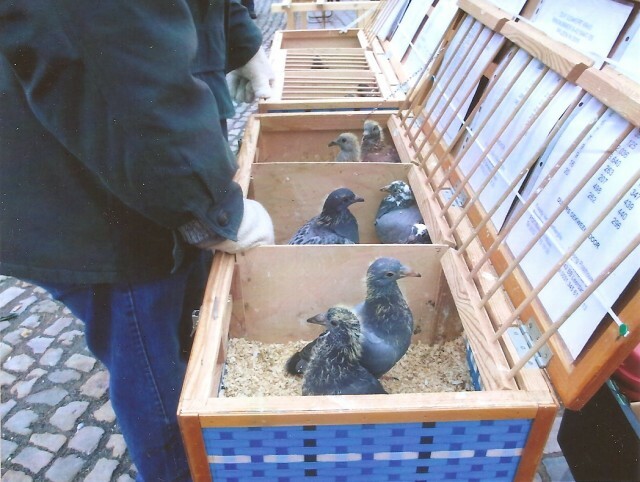 On the 6th of January a fancier was selling 10 young pigeons on the market …with 2013 rings on their legs, that are only made available on January 1st. The youngsters had injured legs and toes and were obviously hatched in 2012. When asked how he had got his rings so soon, he do not answer. A week later, on 13th January, according to the “Marktmeester” 110 beautiful youngsters were for sale.